Frogmore is preparing to launch a new UK-only value-add fund with a target to raise about £400m of equity. The private equity firm is understood to have hired HFF as placement agent to help with the fundraising for its fourth fund, Frogmore Real Estate Partners IV. It is expected to follow a similar strategy to that which it has employed with previous funds, which have invested in properties in need of asset management across a range of sectors. 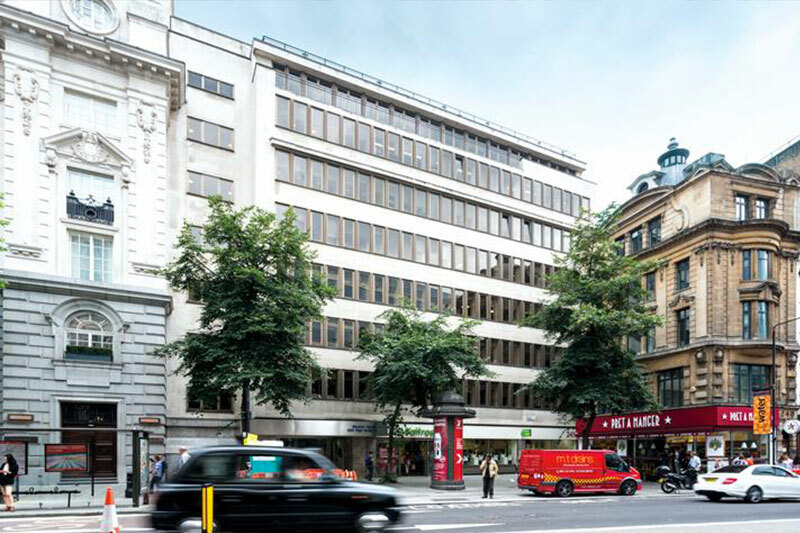 Assets acquired for the third fund include Notting Hill Gate Estate, which Frogmore bought for £215m from The Pears Group and LaSalle Investment Management in 2015; Weston House in London’s Midtown, which reached full occupancy last year following a 17,000 sq ft letting to law firm Mishcon de Reya; and Stratford Shopping Centre in London, which Frogmore bought last year for £141.5m in its 300th deal. 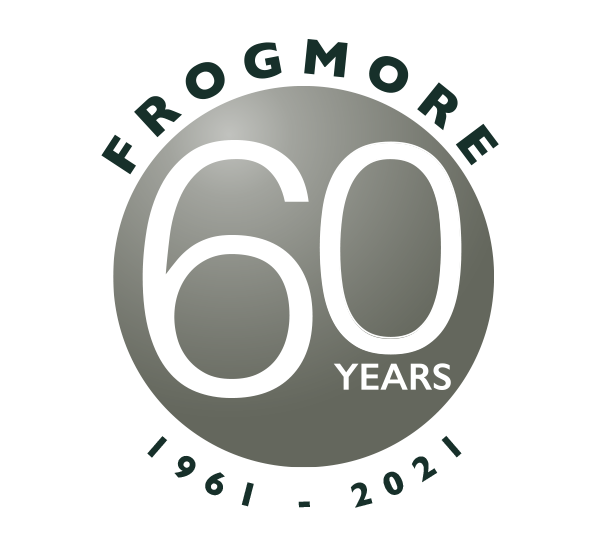 Frogmore raised nearly £400m for its third fund – well above its £350m target. 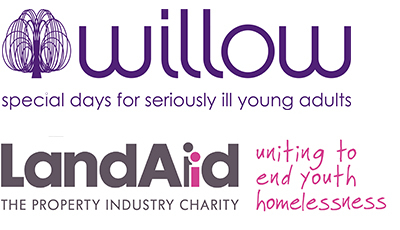 The fund is now nearing the end of its commitment period and has already made some notable exits, including the £250m forward sale of 2 Millharbour, which Frogmore had held in a joint venture with Cain Hoy and Galliard Homes, to Greystar in 2016 after planning permission was secured for 900 homes. The firm has typically raised the bulk of its capital from North America but for the third fund it broadened the investor base, attracting Asian capital for the first time. In an interview with Property Week in 2016, Frogmore chief executive Jo Allen said the firm would look to continue expanding its investor base. Frogmore declined to comment on its plans for the new fund.